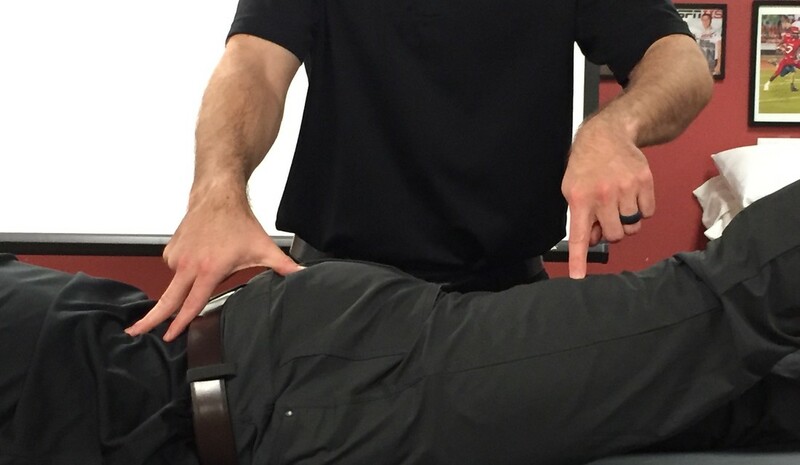 Purpose: To assess for impingement to the anterior labrum. Performing the Test: The examiner flexes the patient's hip to 90 degrees and then places the hip in about 25 degrees of adduction. The examiner then medially rotates the hip to end range. The test is considered positive if anterior hip pain is produced. Importance of Test: The position of hip flexion, adduction, and medial rotation compresses the femoral neck against the edge of the acetabulum, and thus, the labrum. While this test does assess labral impingement, it also will test for femoral acetabular impingement anteriorly, which can predispose an individual to labral tears. Note: these tests should only be used by properly trained health care practitioners.